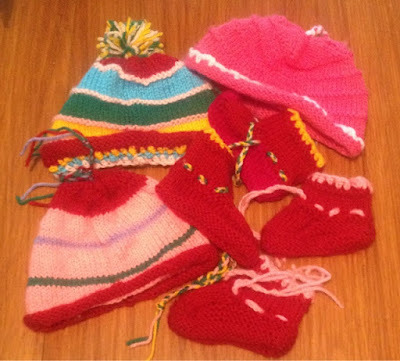 Ever since I told my mum I was expecting last Summer she has been knitting little hats and boots for baby girl. 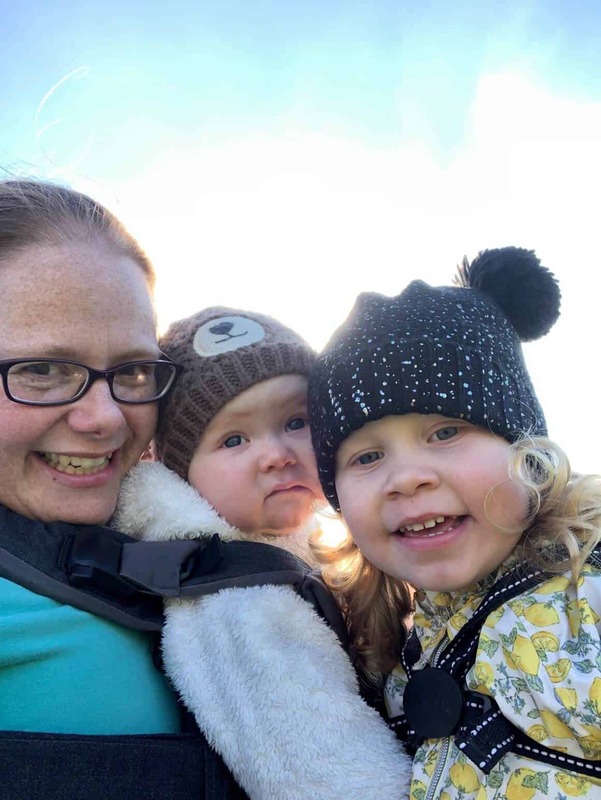 Knowing that she was going to be born in the Winter gave her the perfect excuse to knit and crochet lots of hats, booties and blankets. My mum uses any odd ends of wool lying about and turns them into cute hats. When my sisters, brother and I were little she used to knit us jumpers with all the Disney and cartoon characters on. Mine was Donald Duck! She has been asking me which Disney character I would like on a jumper for baby girl for next Winter. I am still deciding! How brilliant, you can never have too many hats and always more special when handmade.